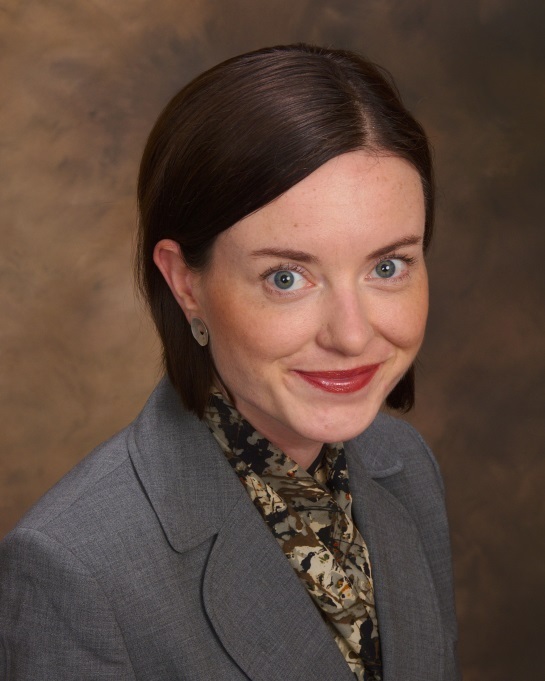 Kathryn E. Phillips, Program Director at Qualis Health, has a decade of experience in public health research, policy, and programming; healthcare purchasing and benefit design; and grants management. Since 2008, Ms. Phillips has directed regional and national patient-centered medical home (PCMH) demonstration projects for Qualis Health. She served as Director of the landmark Safety Net Medical Home Initiative (SNMHI), which developed, tested, and disseminated an evidence-based framework to guide primary care redesign; and provided technical assistance to help 65 primary care safety net practices adopt this model and achieve NCQA PCMH Recognition. Currently, Ms. Phillips’ work focuses on developing and disseminating models and tools to support the integration of behavioral health and oral health services in primary care.